(PR.co.nz) WELLINGTON, New Zealand — The “Lean” approach to business that turned Toyota into a global manufacturing giant decades ago has become a hot topic in the field of information technology (IT). Now released on Amazon Kindle in response to this surging interest, Strategic Lean Service by Robert Oh and Sunit Prakash details how a company applied Lean to its IT processes to produce greatly improved Customer Satisfaction and drive much-needed organizational transformation. As the only work of its kind, the in-depth case study illustrates how global IT service provider Baan Customer Service & Support, where Oh and Prakash served as Vice President and Director of Operations, applied Lean principles in the form of its ground-breaking “Up to Excellence” IT strategy. Filled with practical insights and pragmatic, actionable advice, the new Kindle edition of the book makes for especially instructive reading at a time when many organizations are working through digital transformation of their own. Amid the devastation following World War II, Toyota Motor Corporation engineers Taiichi Ohno and Eiji Toyoda in 1948 began seeking ways to help the still-young company grow. Over the next twenty-five years, they and others contributed to the creation of an approach to manufacturing, now known as the Toyota Production System, that many credit with helping to turn the company into a global-scale giant. Distilled into more general forms, the principles underlying the Toyota Production System have since been applied in many other industries under the heading of “Lean.” Since Strategic Lean Service was first released on Amazon in paperback in 2012, Lean has entered mainstream IT vocabulary by way of books, frameworks and methodologies such as Lean StartUp, Agile, Scrum, LeanIT, DevOps, IT4IT™ and ITIL™ Continual Service Improvement. Strategic Lean Service will help those charged with running business-as-usual IT activities apply the power of Lean to their operations, particularly as enterprises undergo digital transformation. The book has its genesis in providing top class technical support. “With digital transformation, the move to cloud computing, and everything-as-a-service; the newly released Amazon Kindle version of the book is now more relevant than ever” says Prakash. 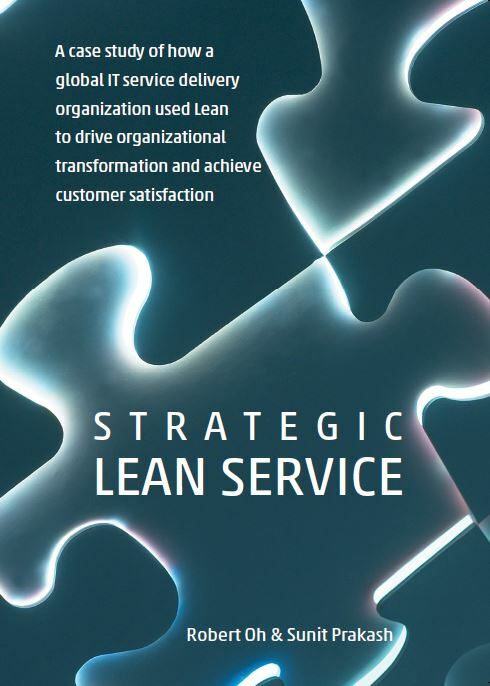 Timely, relevant, and practical, Strategic Lean Service details how a global IT service delivery company transformed itself with the help of Lean principles and achieved greatly improved customer satisfaction. 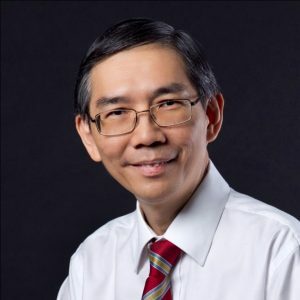 Robert Oh is the founder and principal of Eagles Wings (http://www.eagles-wings.info/), a Lean Six Sigma consulting and training firm based in Singapore. 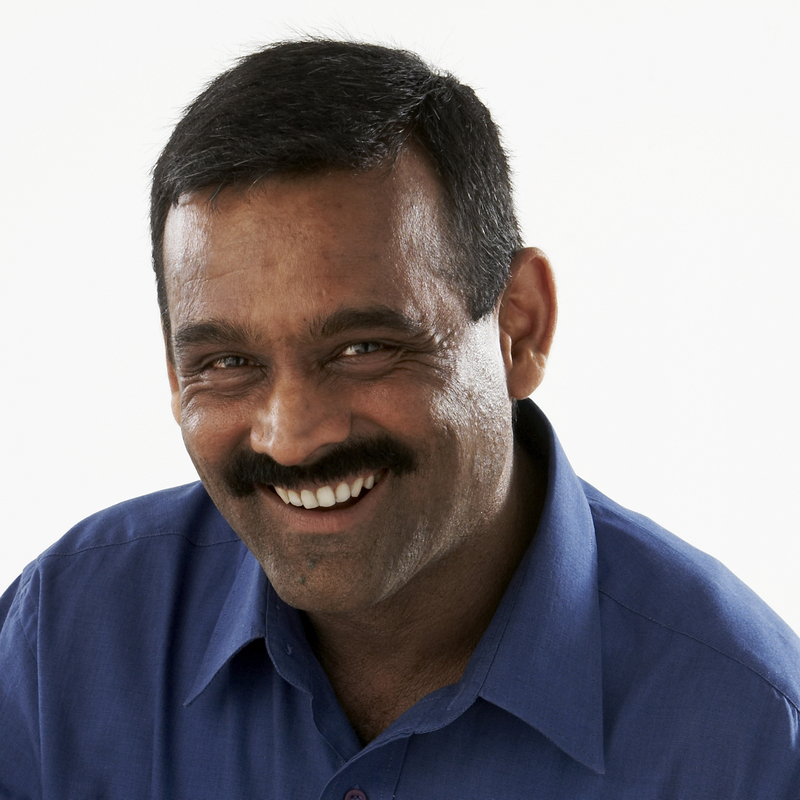 Co-author Sunit Prakash (http://www.sunit.co.nz/), based in New Zealand, has worked in management and consulting roles with global and specialist niche ICT organizations across a number of sectors.